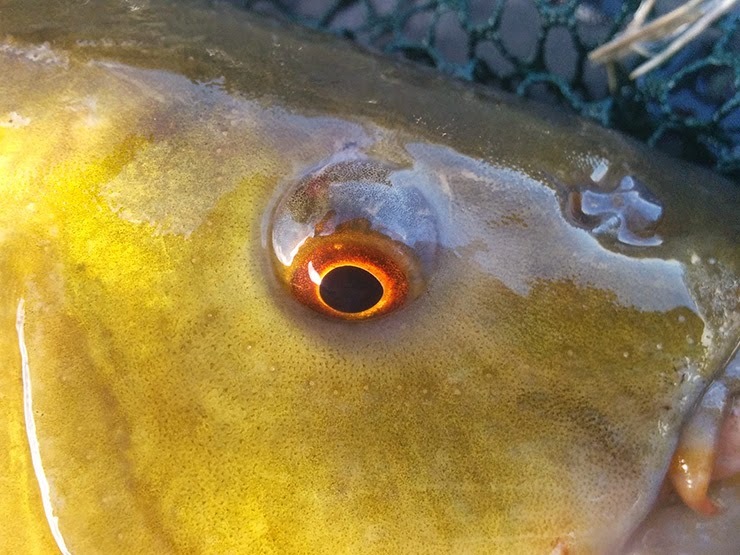 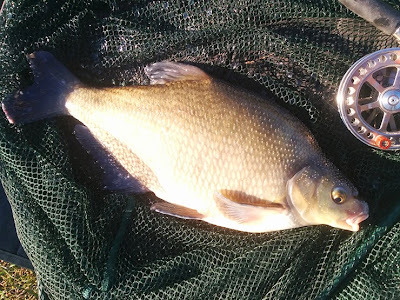 With over a month gone since I last wet a line I was desperate to get out, so on Saturday I headed to Marsh Farm to see if I could find an early season crucian. James had already been out earlier in the week and found it tough going, and after a cold night I knew I was pushing my luck. 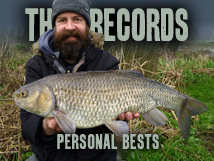 Long story short I didn't find a crucian, but the tench (to 3½lb), bream (to 3lb 15oz), roach (to 8oz), perch (to 8oz) and even a bonus gudgeon more than made up for it. 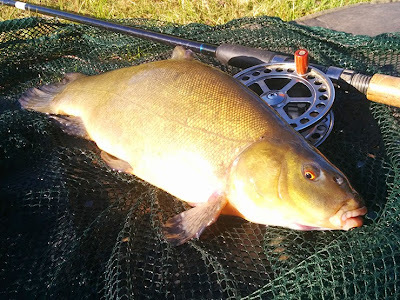 Great to be back out fishing!